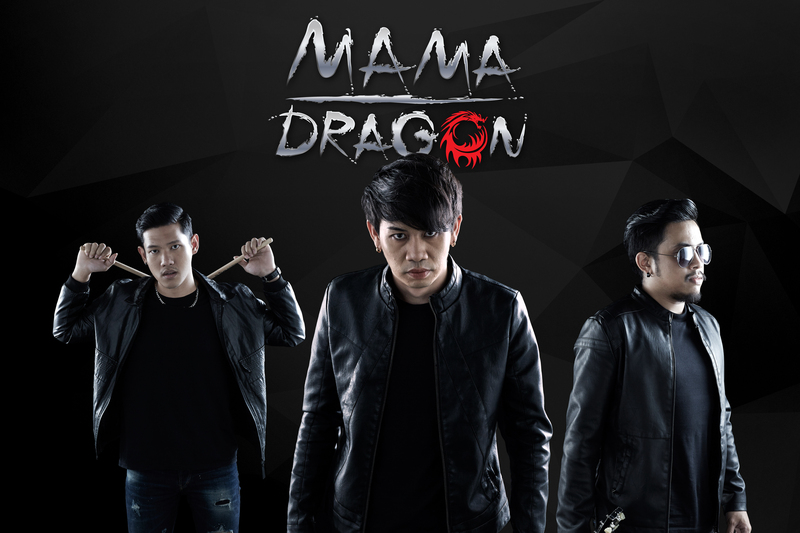 บุพการี - MAMA DRAGON (acoustic version) Your browser does not support the audio element. เกะกะ - MAMA DRAGON Your browser does not support the audio element. ข้ามศพฉันไปก่อน - MAMA DRAGON Your browser does not support the audio element. มีเขา ( A Play Boy ) MAMA DRAGON Your browser does not support the audio element.